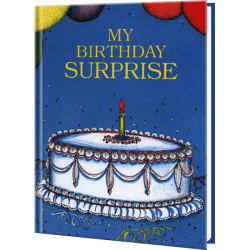 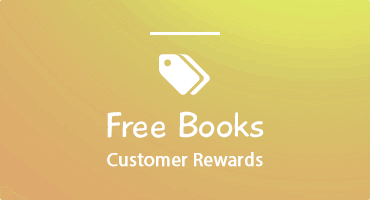 Make a Little One's Big Day Special With A Personalized Birthday Book! 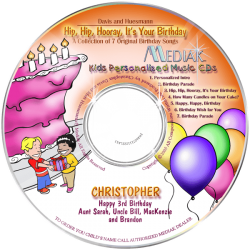 Every child has a birthday wish-list full of must have items to make that birthday special. 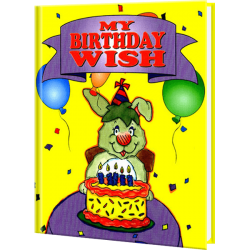 This amusing and colorful book takes a look at some fantasy wishes, dreamed up by the birthday boy or girl. 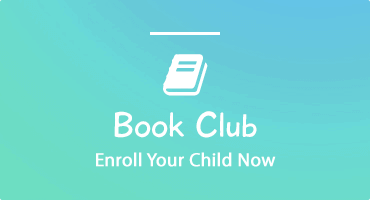 A trip in a spaceship, buried treasure, traveling underwater to meet mermaids, exploring exotic lands; your little one can let their imagination loose with this colorful adventure. 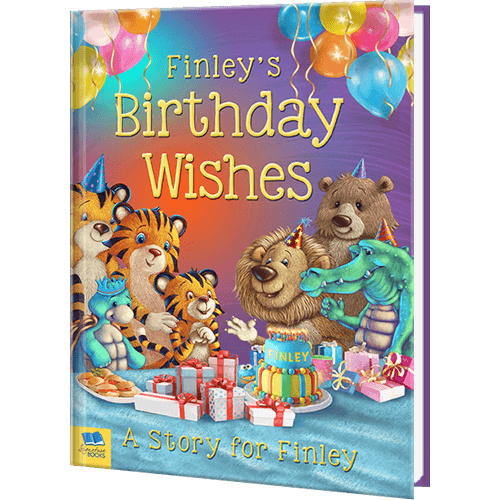 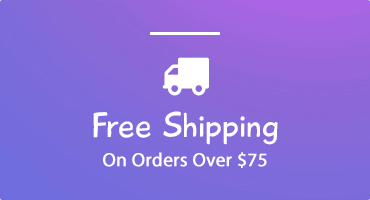 Each illustration includes cute cartoon characters, and with their name appearing on all the fun-filled pages this is a birthday book your little one won’t soon forget!